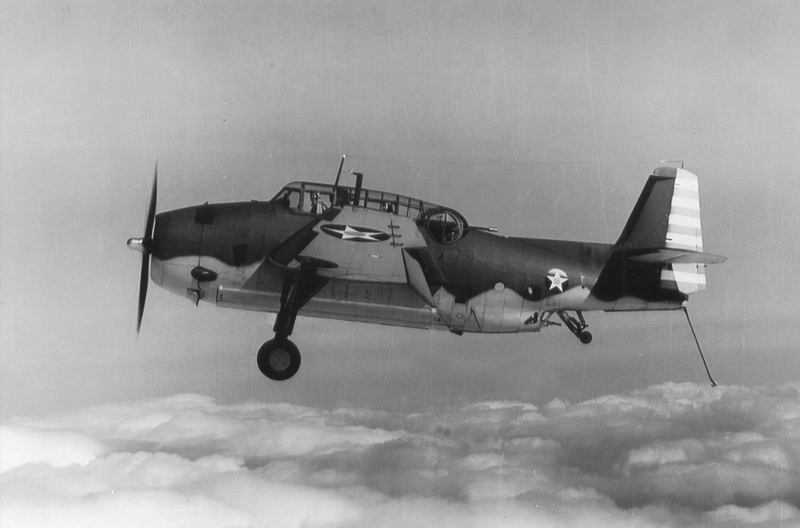 At 9:34 a.m. on June 6, 1944, a U.S. Navy Pv-1 Ventura (Bu. No. 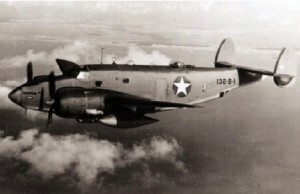 29917) took off from Quonset Point Naval Air Station with seven men aboard bound for Nantucket, Massachusetts. Six minutes into the flight the plane went down in the water just 200 yards off the shore of Jamestown (a.k.a. Conanicut) Island in an area known locally as “The Dumplings”. (The area is so-called due to the rock formations that protrude from the water.) The fuselage reportedly hit the water between “Big Dumpling” and what was then the Jamestown Ferry Company dock, which is today part of a marina. There are conflicting accounts of the accident. It was initially reported that the plane suffered some type of explosion while airborne, and possibly a second on impact with the water, and it was further reported that the aircraft was in several pieces on the bottom of the bay. However, the official findings listed in the Navy Investigation Brief, (#44-14865), indicated pilot error and poor weather conditions as the cause for the accident, with no mention of an explosion. Pilot: Lieutenant Jack Collins Sullivan, 25, of Dearborn, Michigan. He was survived by his wife Marcia. Aviation Machinist Mate 1st Class Thomas Joseph Kiernan, Jr., 22, of Albany, New York. He was survived by his wife Virginia. Photographer’s Mate 2nd Class Regis Aloysius McKean, 23, of Queens, New York. He was survived by his wife Patricia. Petty Officer McKean was married on March 2, 1944, just three months before the accident. To see a photo of the couple on their wedding day, go to www.findagrave.com and look under memorial #82683365. Aviation Ordinance Man 2nd Class Frank Peter Van Oosten, 23, of Malden, Massachusetts. (The only New Englander aboard) He was survived by his wife Hazel. Aviation Machinist Mate 2nd Class Albert Lee Kresie, Jr., 26, of Kansas. Aviation Radioman 2nd Class Francis Gabriel Hricko, 27, of Hastings, Pennsylvania. He was survived by his wife Jane, whom he’d married just two weeks earlier. Doctor John McMorris (Ph. D), 39, of California. He was survived by his wife Helen. Dr. McMorris was a civilian working on an undisclosed project for the military. Dr. McMorris was a pioneer in developing ways to recover formerly unrecoverable fingerprints at police crime scenes. His research, discoveries, and techniques developed in the 1930s are commonly used by police today. 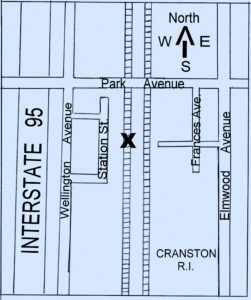 This incident remains the worst aviation accident to occur in the town of Jamestown, Rhode Island. Malden Press, (Mass.) “Malden Sailor Killed In Plane crash”, June 9, 1944, Page 5. Obituary for Frances G. Hricko, unknown newspaper. Town of Jamestown, Rhode Island, death records.